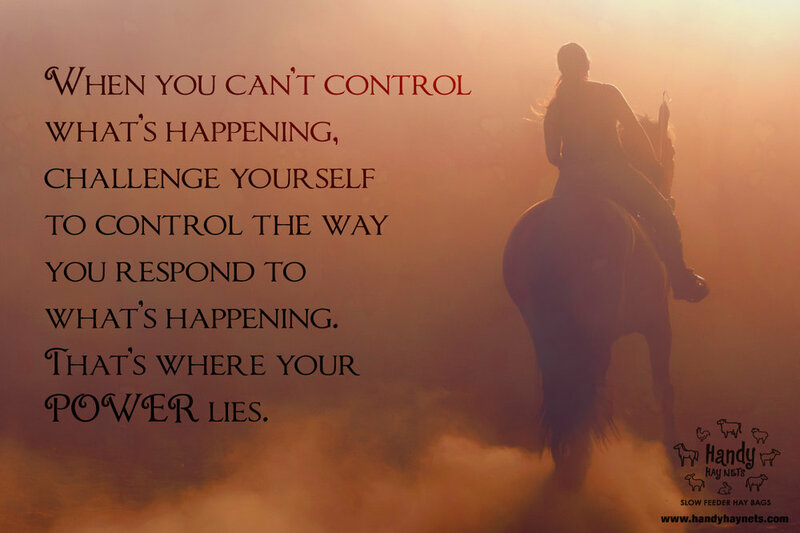 When you can’t controlwhat’s happening, challenge yourself to control the way you respond to what’s happening. That’s where your POWER lies. Very true when it comes to horses yes? Learn to accept, instead of expect. 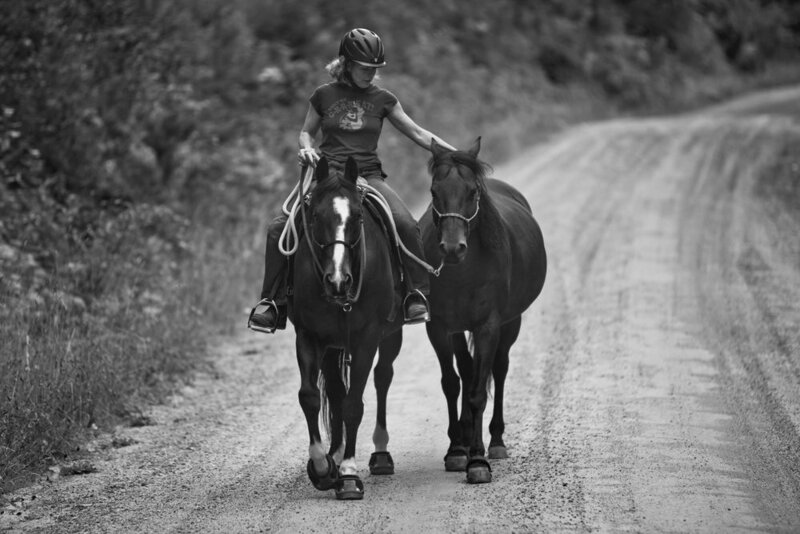 Just like when riding, being present and accepting with what IS is a powerful tool for harmony.